1. Measure the length, width and height of the area in inches. 2. Multiply the vales (e.g. 1x2x3=6). 3. Divide the multiplied result by 1,728, this will be the total cube. 4. 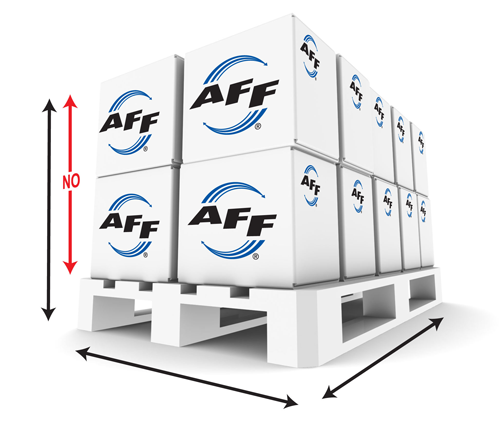 Always measure from the widest and highest points; in the following example if your freight is on top of a pallet, you must measure the height from the floor (not the top of the pallet).